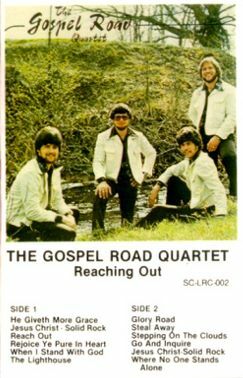 The Gospel Road Quartet started singing together in 1975 (while some of us were still in High School) and sang together for nearly 25 years. 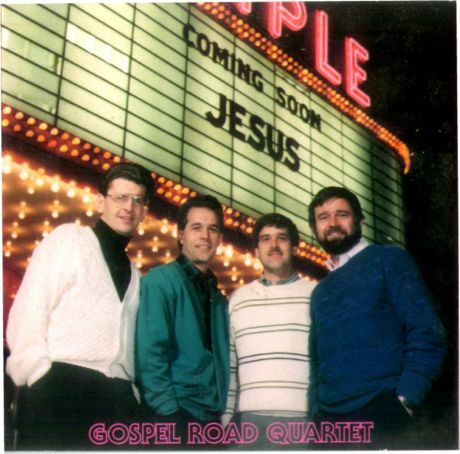 During the 25 years, we recorded 4 albums. 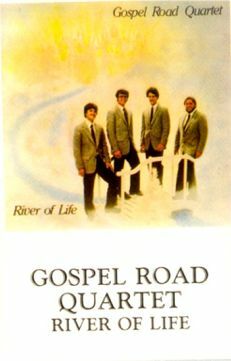 The original four all called Riverside their home church until some moved to different areas while we continued to practice and travel to area churches to present the good news of Jesus primarily through A Capella music. GRQ made one personnel change in those 25 years! 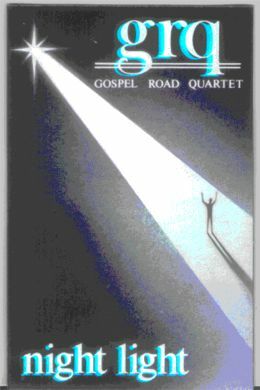 Some GRQ albums are still available for purchase. Recordings are $5 each for either cassette, CD or LP. (Shipping $3.50- per shipment) Contact Paul through this link. "After Hours" amateur recording of songs we used to sing but never recorded in Studio. Enjoy! We don't care for spam either, so we promise to use this contact method for Riverside Event/News updates.